- Prolific embryo producer. Great fertility. 40 embryo per flush. - Top 4% milk in the breed. 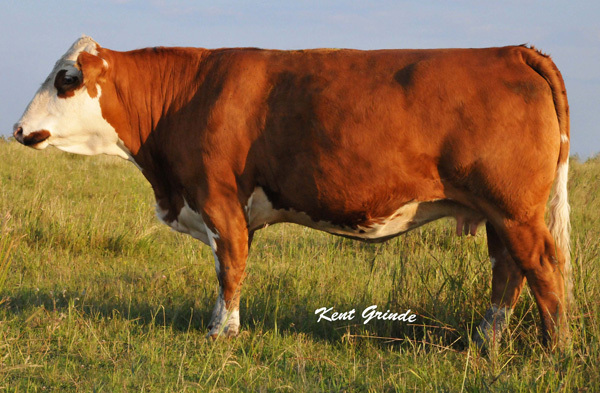 - Dam of HP Prime. - Many daughters retained in herd.